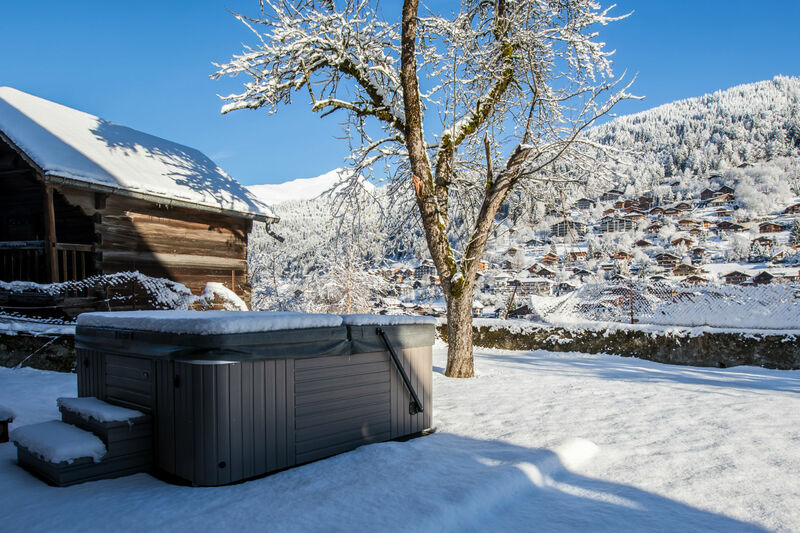 La Ferme De Coutettaz is a brand new luxury self-catered chalet with an outdoor hot tub in the centre of Morzine, a 5 minute walk from the tourist office square. 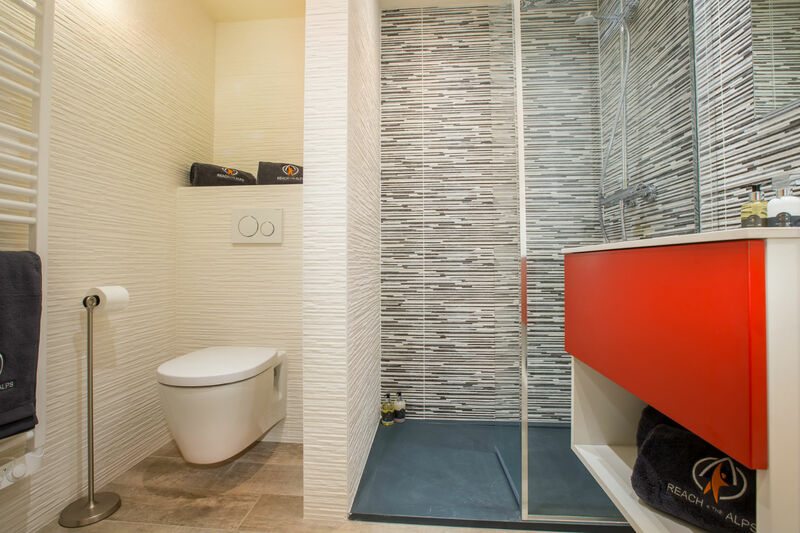 This historic building dates back to 1779 & has been renovated to a really high standard. 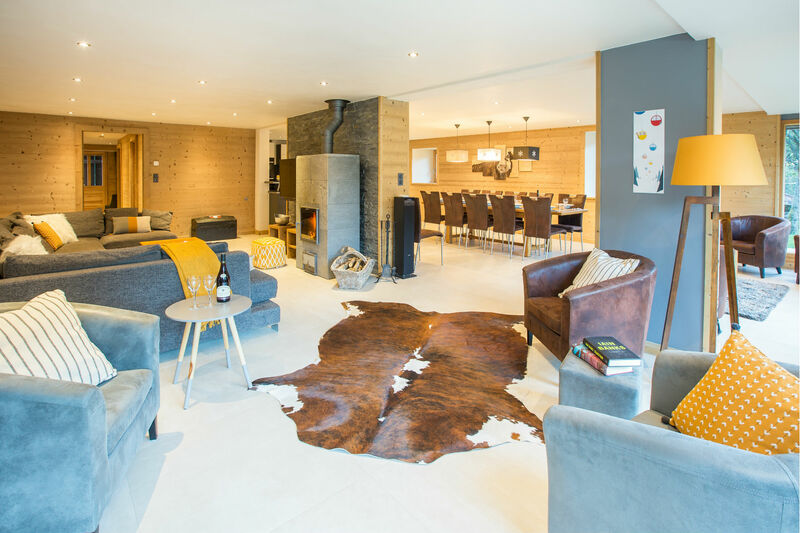 It has 5 bedrooms, sleeping 10 guests and has an exceptionally spacious open plan kitchen, dining and living room with spectacular views towards Avoriaz. 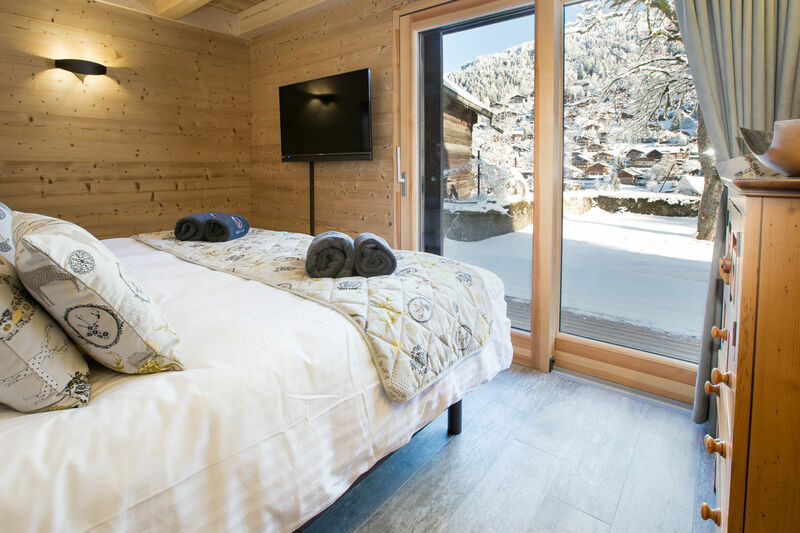 The chalet benefits from a cosy wood burner in the living area and patio doors out to a large garden with a hot tub. 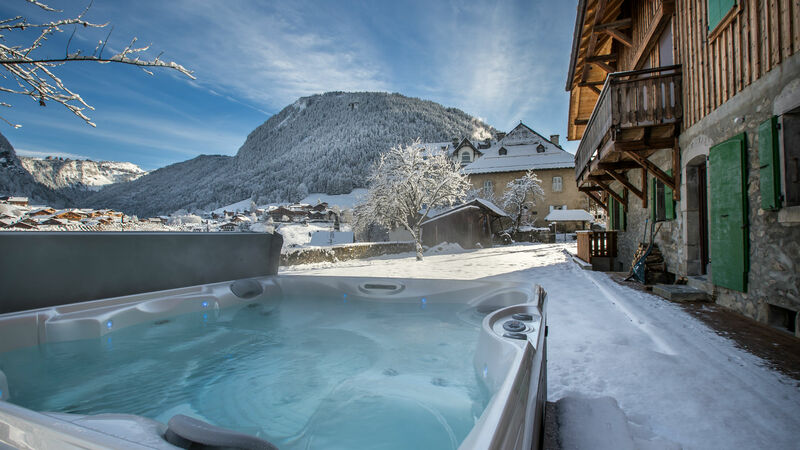 Relax after a day on the mountain in the hot tub and enjoy a glass of bubbles while soaking your muscles, taking in the beautiful view over Morzine and towards Avoriaz! 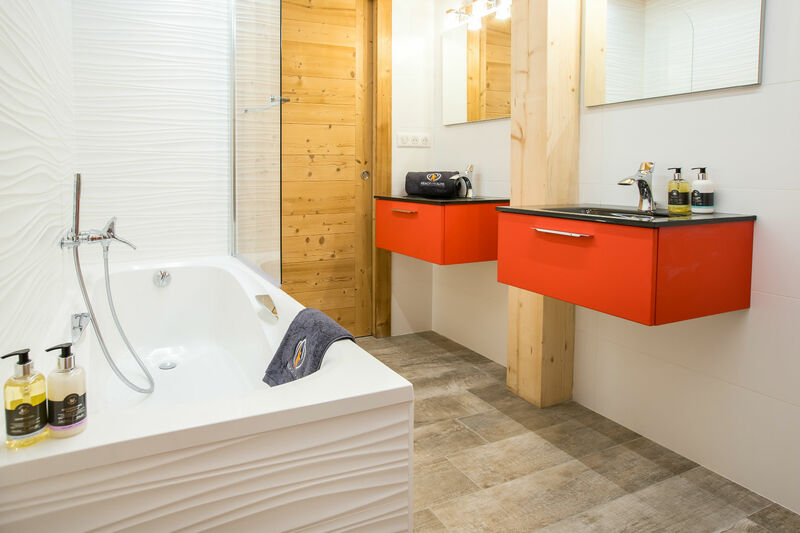 There is also a new infrared sauna and shower room inside the chalet. 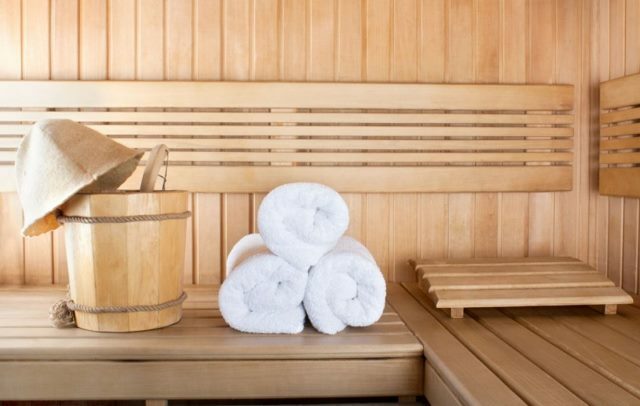 The infrared sauna uses new technology and will help you relax, relieve unwanted pain, increase your circulation and purify your skin. 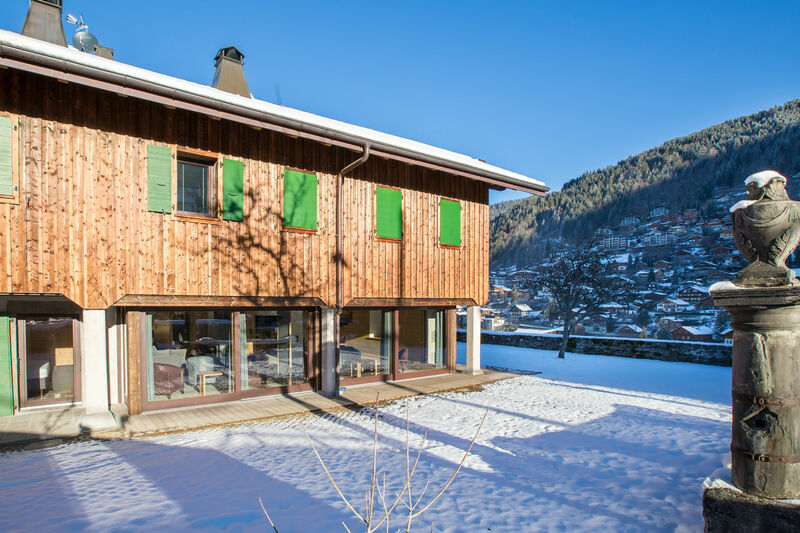 Please note that the property will be completed by November 2017 so photos here are representative photos from other Reach4thealps chalets of a similar high standard. You can see photos of work in progress on our Facebook page. 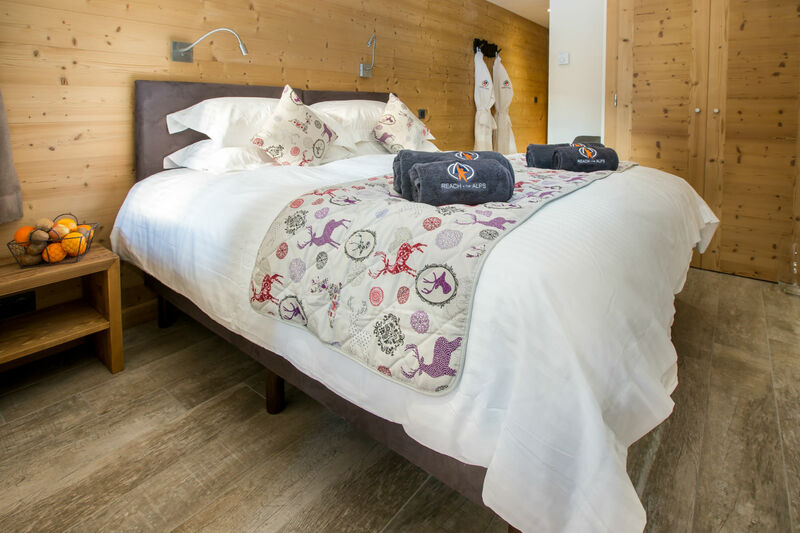 The chalet has three en-suite bedrooms all with ensuite shower rooms and then a further two bedrooms that share a large bathroom, all beds can be made up as twins or as a superking double. 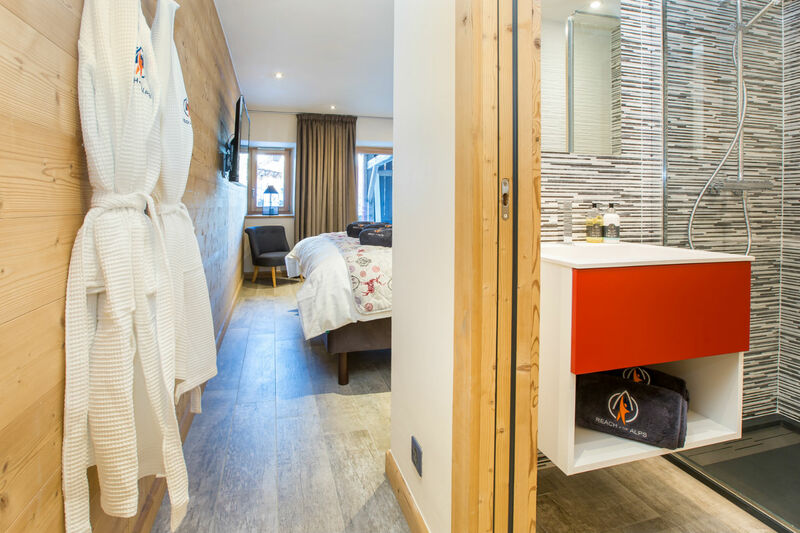 There is also an additional communal toilet & wash hand basin and shower next to the sauna. 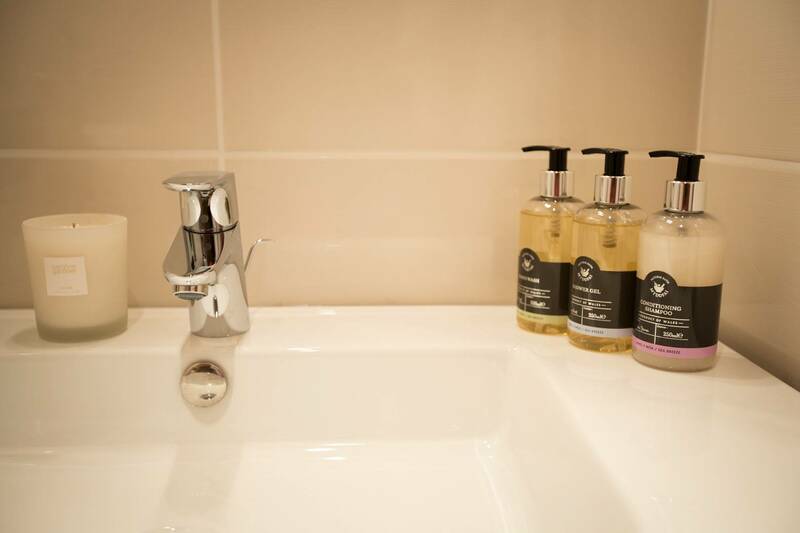 Hairdryers, robes and towels are provided. 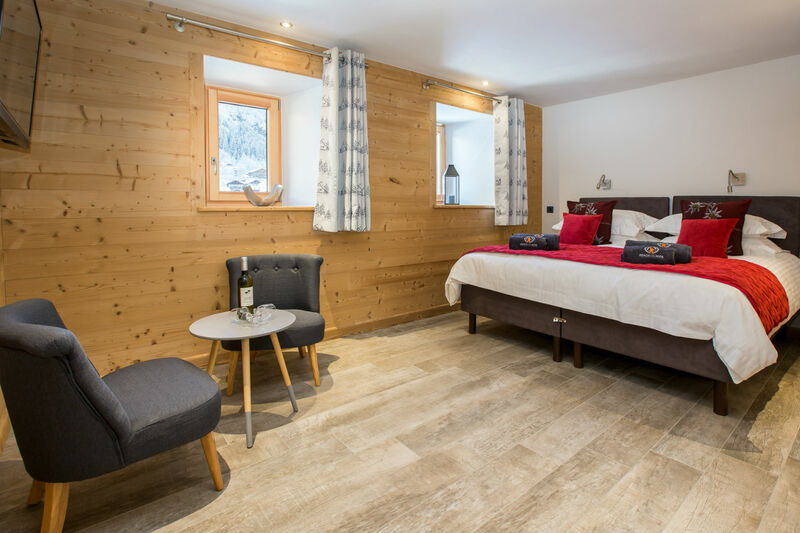 The chalet is in central Morzine, 350 metres from the tourist office and a 5 minute walk to Pleney telecabine and a 7 minute walk the Supermorzine telecabine. 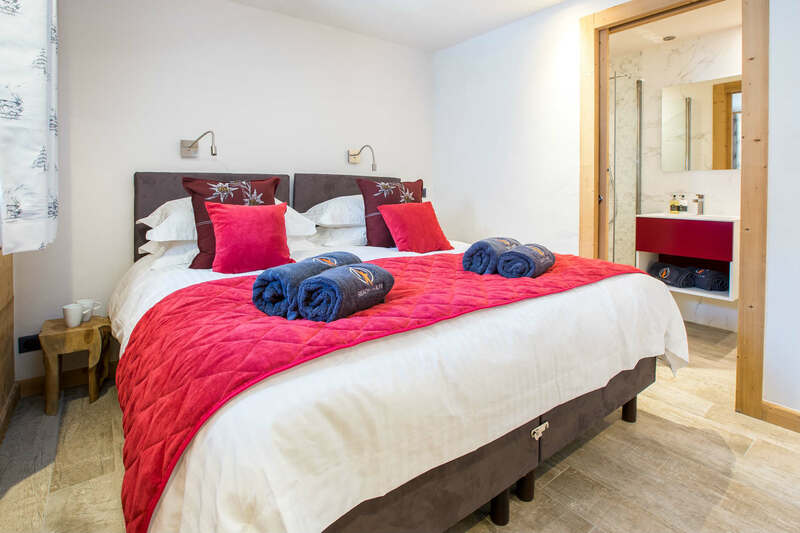 The location is ideal for guests as the bike and walking lifts, pool, restaurants, shops and bars are all so close but it is on a quiet street with little traffic. 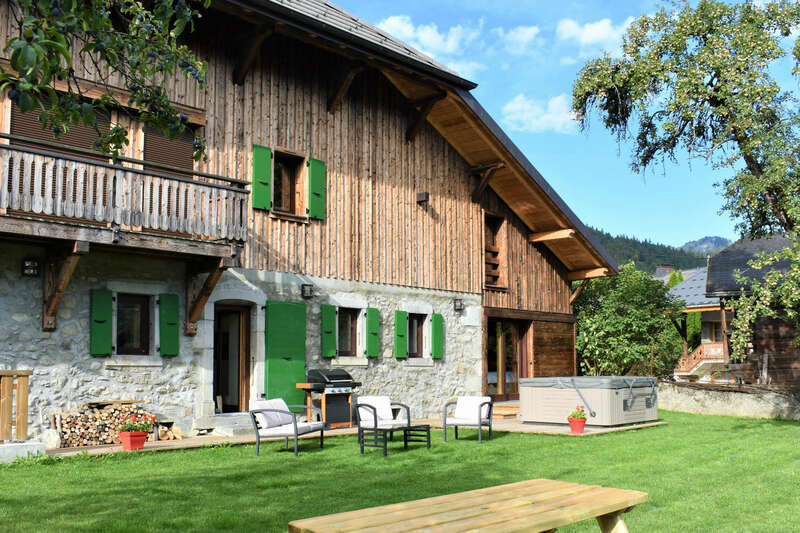 La Ferme De Coutettaz has 5 bedrooms, 4 bathrooms, a secure garage for bikes, utility room with washing machine & tumble dryer, an entrance hall with a communal toilet, sauna room with communal shower, an open plan kitchen and dining/sitting room with large sun terrace and hot tub. 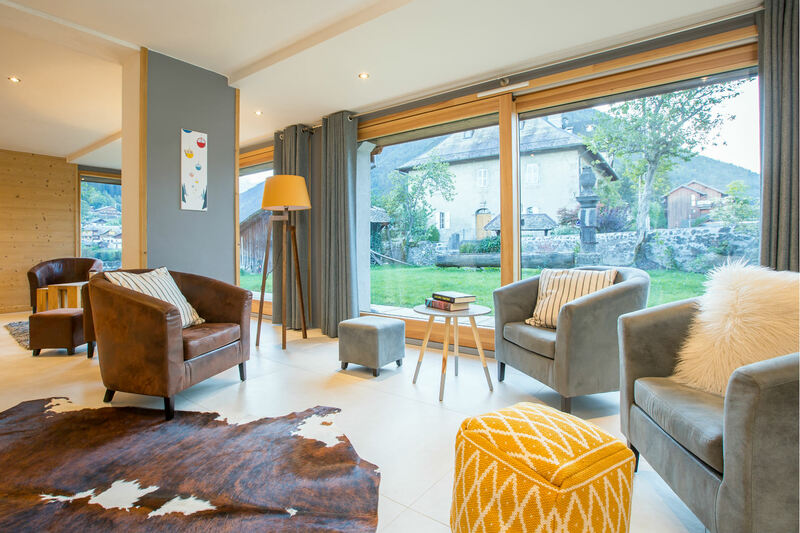 We don’t have any short breaks currently, but please get in touch if you’d like to make an enquiry for a short break. 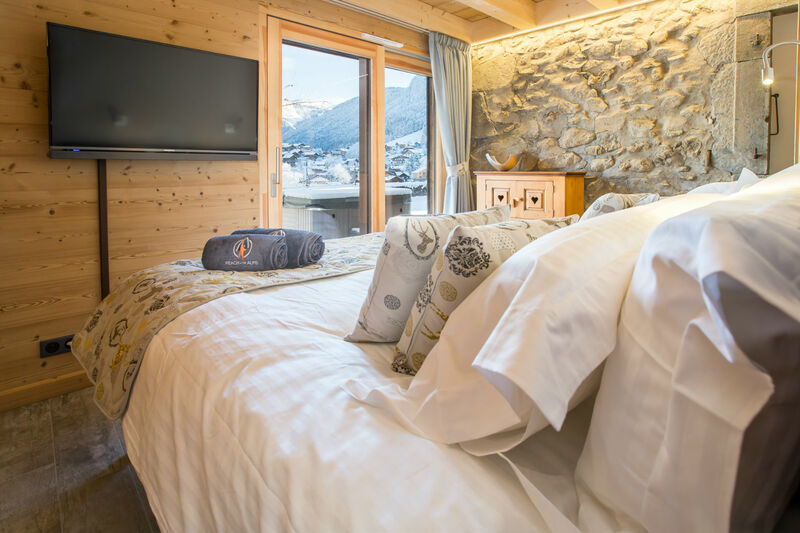 In the summer the chalet is always sold on a sole occupancy basis. We accept Visa (credit or debit) and Mastercard and do not charge any credit card commission fees. All monies are debited in euros so check with your bank regarding transaction fee. If you do not wish to pay by credit card we will accept UK sterling bank transfer, please just ask and we will let you know the price in sterling & bank details. Please note we only accept one bank transfer per booking. We also accept euro bank transfers. 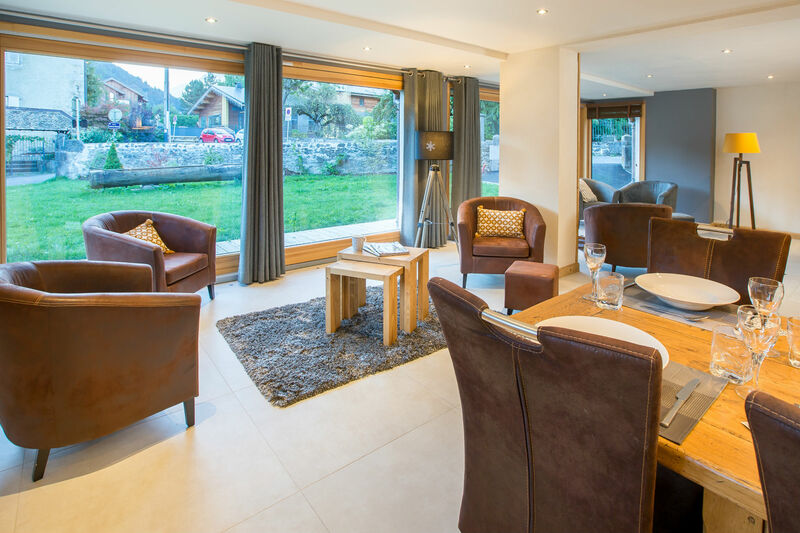 A deposit is required at the time of booking which is €150 per person or 25% for Self Catered properties. The Multipass is similar to a winter ski pass and gives guests access to the swimming pool complex in Morzine, the Montriond and Les Gets swimming lakes, 25 chairlifts and telecabines for walkers, tennis courts in both Morzine and Les Gets, in resort buses and trains, Morzine ice rink & 5 tourist attractions all for only €2 a day. 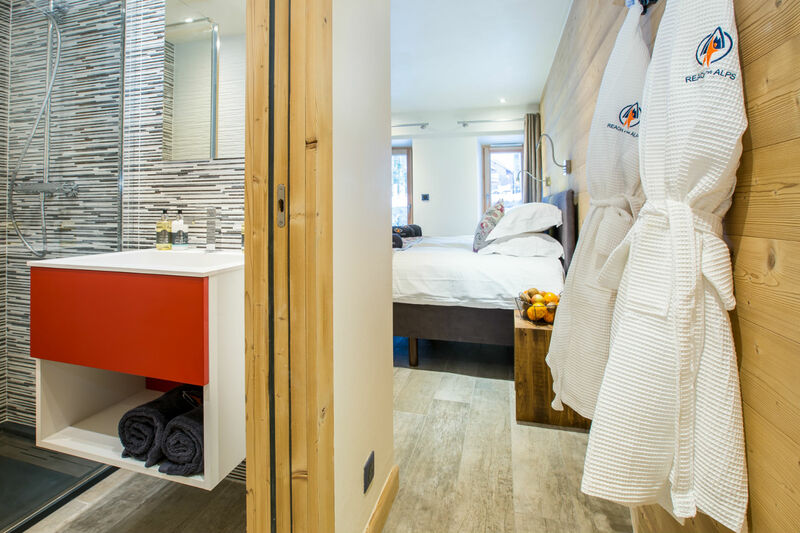 With the Portes du Soleil Multipass, walkers can hop over the border into Switzerland and back again thanks to the unlimited use of 21 chairlifts and cable cars. 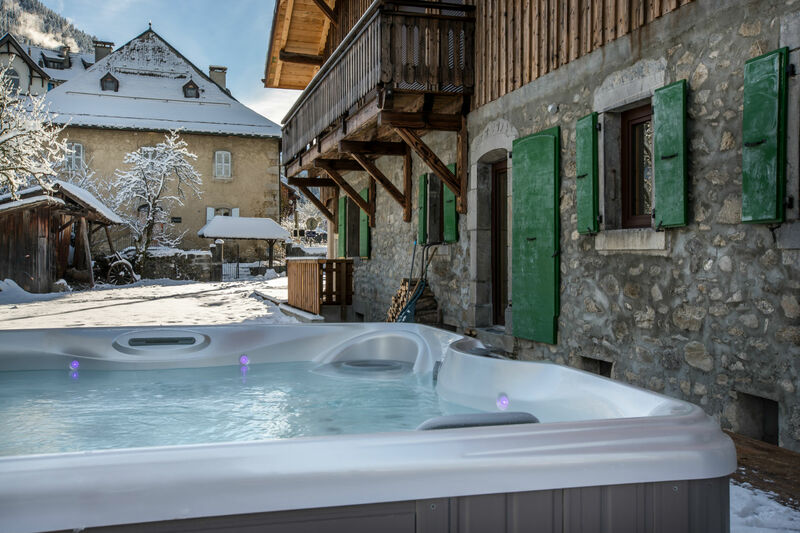 Take the pain out of hiking and head off to discover some of the 850km of footpaths, have a refreshing dip in a lake, bash a ball around on the tennis courts, or chill-out at the ice-rink! 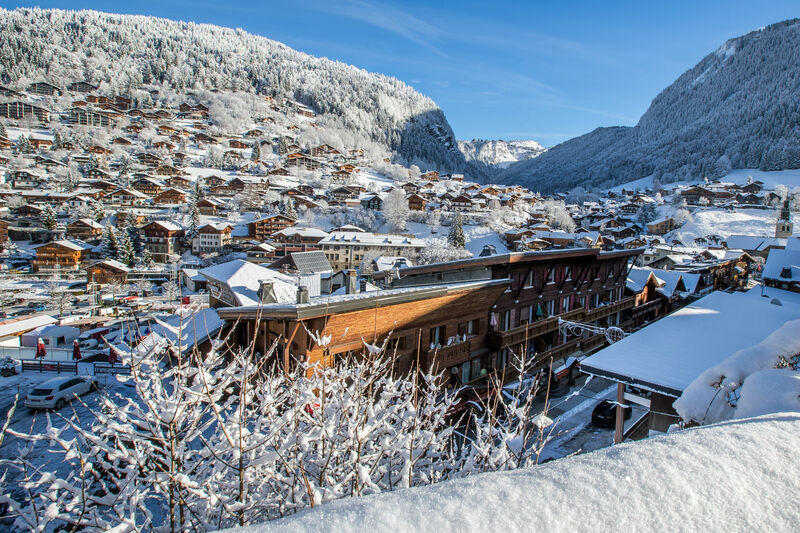 Why not leave your car in the car park and get around by chairlifts and cable cars, or tourist road trains in the resorts themselves! This means you can go for a hike in the morning, swim in the afternoon and then have a game of tennis in the afternoon all for only €2 or less!! 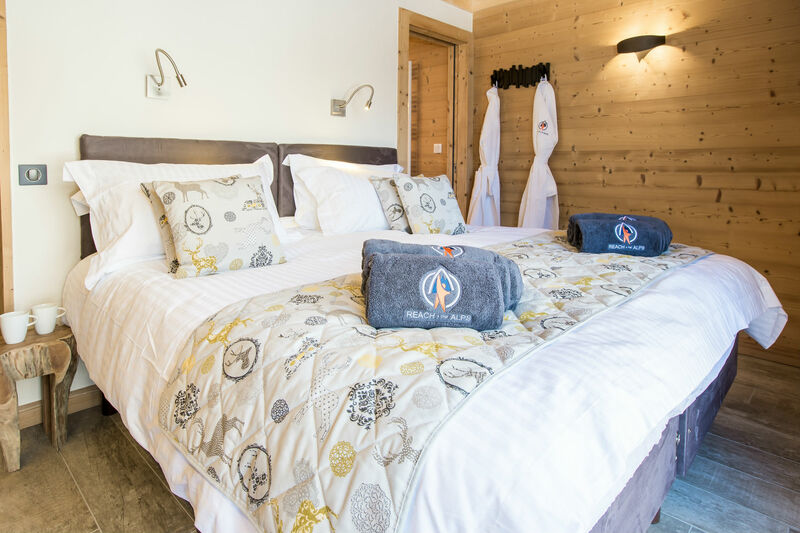 When you are welcomed into your chalet by one of the Reach4thealp’s team we will give you a voucher so you can go and purchase your multipasses at the ticket office at Pleney in Morzine or at the Chavannes in Les Gets. If you would prefer a fully catered holiday, please let us know and we can give you a catered price, (available for groups of 8 or more) whereby we would offer the same service as in the winter with breakfast, cooked option & continental , afternoon tea and freshly baked cake, canapes and 3 course dinner (6 nights a week), as well as a daily clean of the rooms, mid week towels change and being looked after by friendly and professional staff who can advise you on activities and things to do in the area. 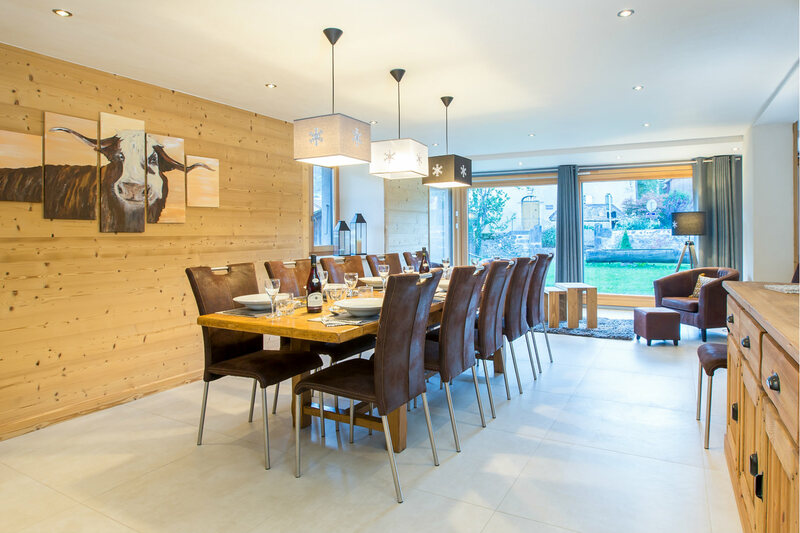 For smaller groups or groups who would like just a few days catering or even some meals delivered to the chalet there are a few excellent external catering companies that we recommend. 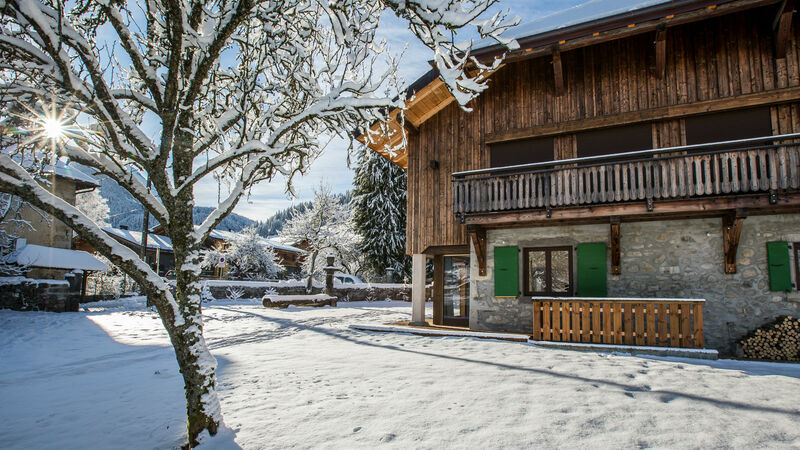 Owned by former Reach4thealps host Jo, ChezToi is a bespoke catering company specialising in offering restaurant quality food, cooked and served fresh in your chalet or apartment in Morzine, Les Gets and Montriond. 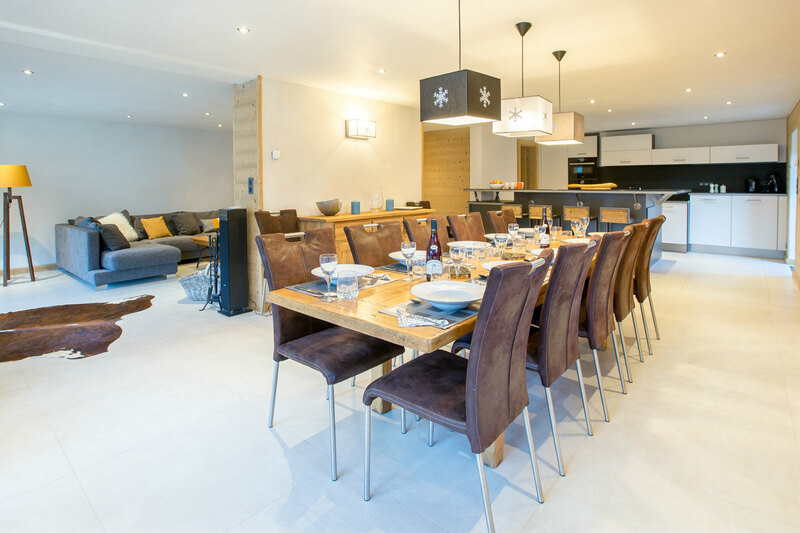 Dining Direct offer a variety of catering options including a delivery service to your chalet. 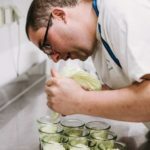 Damien McArthur is a fantastic chef producing high quality cuisine. 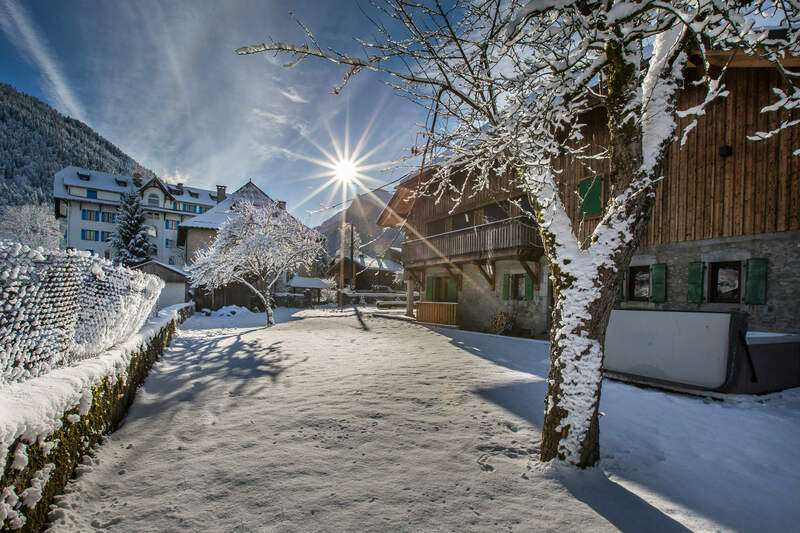 Chalet Kitchen deliver delicious meals to your chalet as and when required.Chalet food deliveries can really take the stress out of your holiday and give you the break you deserve. We recommend the following bike hire shops which will all offer 10% discount off bike hire for Reach4thealps guests. All of these suppliers have a range of both mountain bikes and road bikes and some also have electric bikes for hire too. Professional childcare during the day is also available in summer from the following companies. If you’d like a babysitter so you can have an evening or two out on the town, let us know & we can arrange that for you using either a member of our staff or a reliable local resident. We have our own fleet of 8 seat 4 wheel drive VW mini-buses so can offer you return airport transfers from Geneva (just an hour and a half drive door to door). We can provide free baby and booster seats and bike carriage. Our drivers all have at least 2 years professional driving experience. • Departure times from resort are normally 3-4 hours before flight departure (weather and traffic conditions dependent). 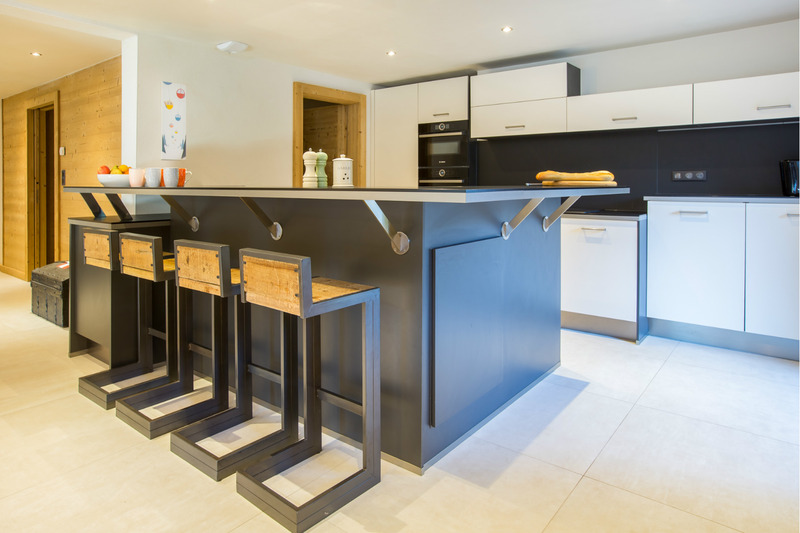 Although you have chosen to come on a self catered holiday, there may be a few nights where you’d like to let someone else do the cooking for you! 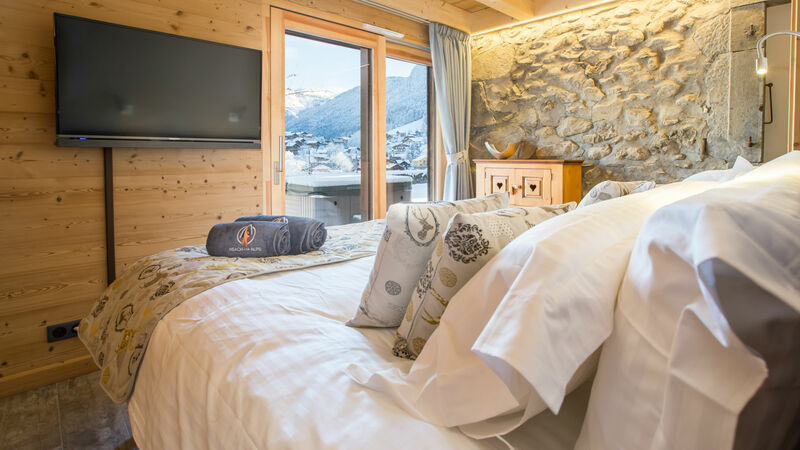 There are a number of great external catering companies that will either provide you with delicious ready meals to warm up once you get back from a day out in the mountains or will provide chefs if you fancy being truly spoiled whilst on holiday. Chez Toi is run by Jo and Marc who used to work at Reach4thealps. 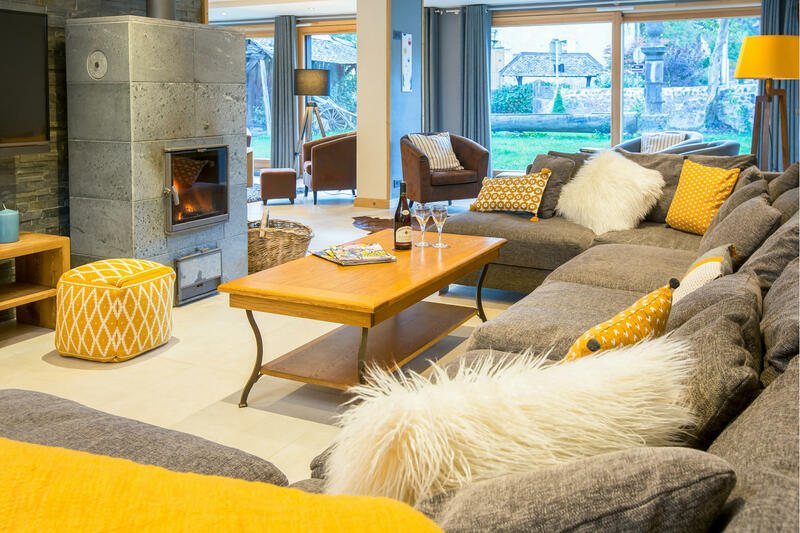 They provide the full catered experience for you in your self catered property, tailored to your exact needs. They also offer delicious “meals on wheels” for those who want to have private family time yet don’t fancy picking up the kitchen utensils! 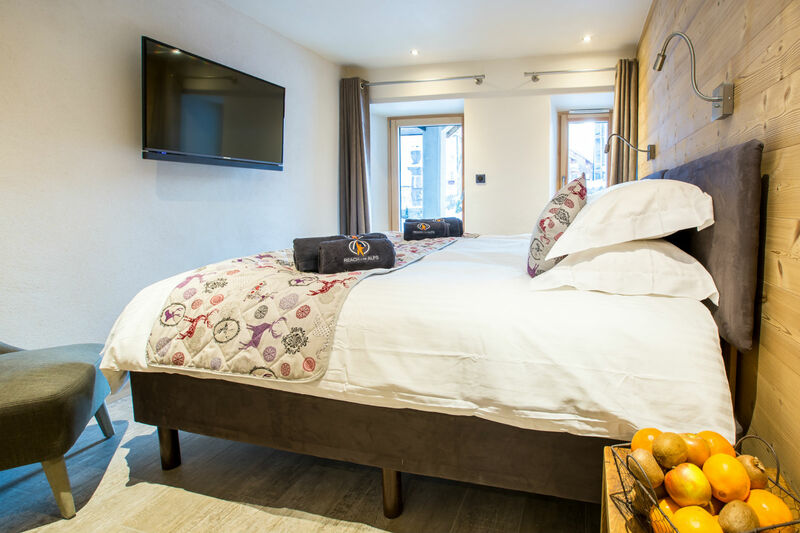 Whether you want a full week of breakfast, afternoon tea and dinner or simply want a couple of dinners pre cooking for you, there’s something to suit everyone. 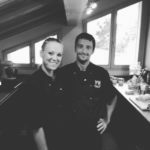 Chalet Kitchen Chalet Kitchen is run by Jana and Raph and offers a range of different “freshly made food delivered to your door” packages. 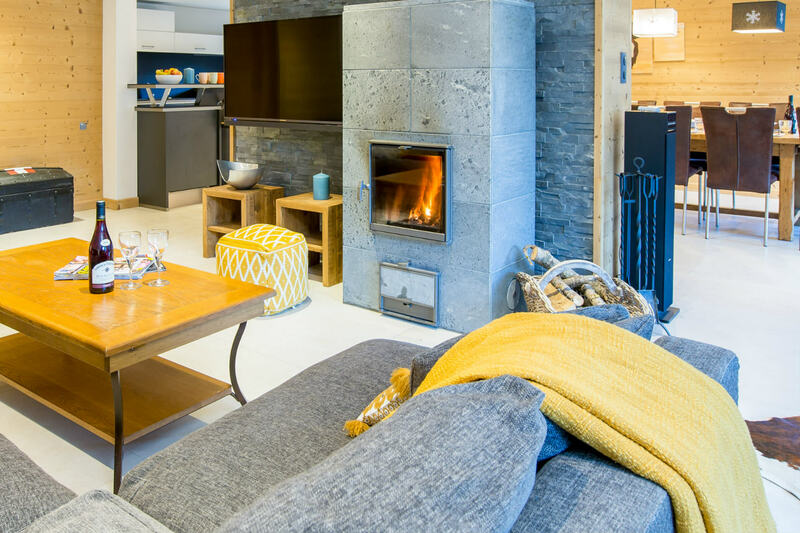 Whether you’re after breakfast, afternoon tea and dinner or a simple dinner here and there, they have something for every self-catering need. 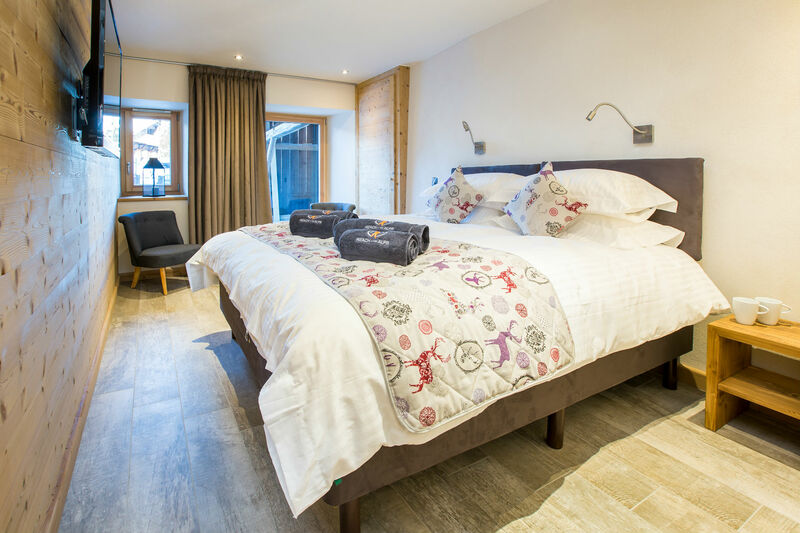 As well as shopping hampers and an extensive drinks menu, you can also have a full evening banquet of locally sourced food to make you feel truly spoiled. Dining Direct is run by high end chef Damian McArthur. 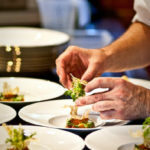 Damian provides a private chef service offering the full catered experience or special evenings with a difference. 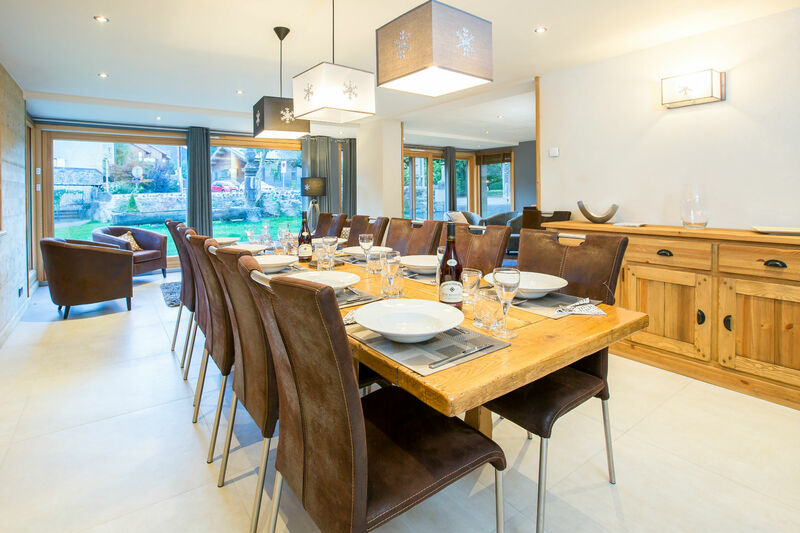 He’ll take the hassle out of cooking for you this holiday providing you with a 5* gourmet experience.